Isabelle brings over 30 years of specialized contracts management and negotiation experience to Faber clients in the healthcare, biopharmaceutical, and high technology industries. She is the founder of the firm’s contracts specialists group, where she and our talented collection of professionals work with clients to develop efficient contracting processes and streamlined contract templates in the discovery, pre-clinical, and clinical phases of development. In the clinical trial setting, Isabelle helps clients effectively resolve challenging issues, such as CRO changes during ongoing, multi-national clinical studies, transfers of studies among sponsors, and engagement of multiple sites in investigator- initiated studies. 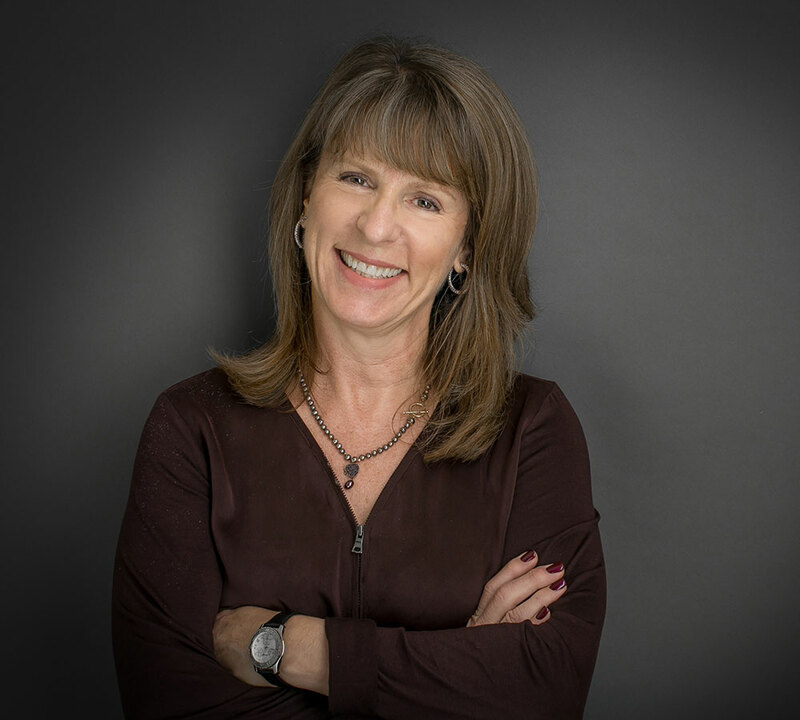 Her vast experience spans a wide-range of companies within the industry, including startups, clinical stage companies, contract research organizations, consulting groups, and big pharma. This valuable knowledge has provided her with a uniquely well- rounded perspective and understanding of day-to-day transactions common in the biopharmaceutical industry. As a result, Isabelle is frequently invited to speak at industry conferences on topics ranging from clinical trial subject injury issues to international considerations when contracting for clinical trials abroad.